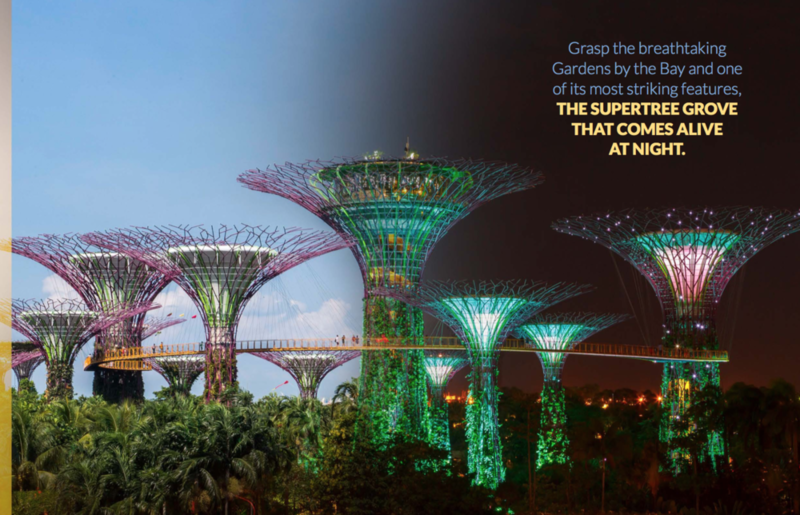 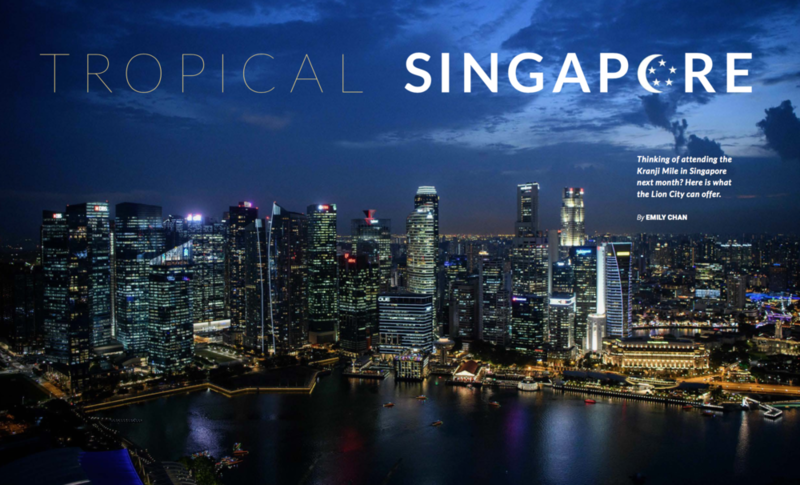 Thinking of attending the Kranji Mile in Singapore next month? 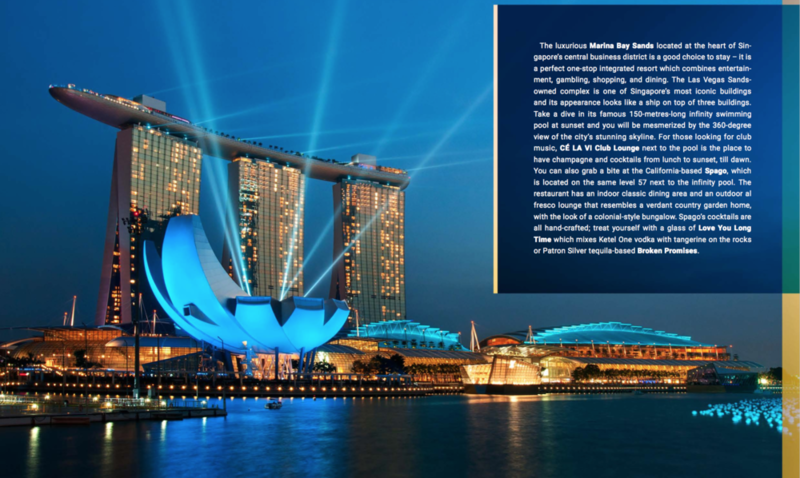 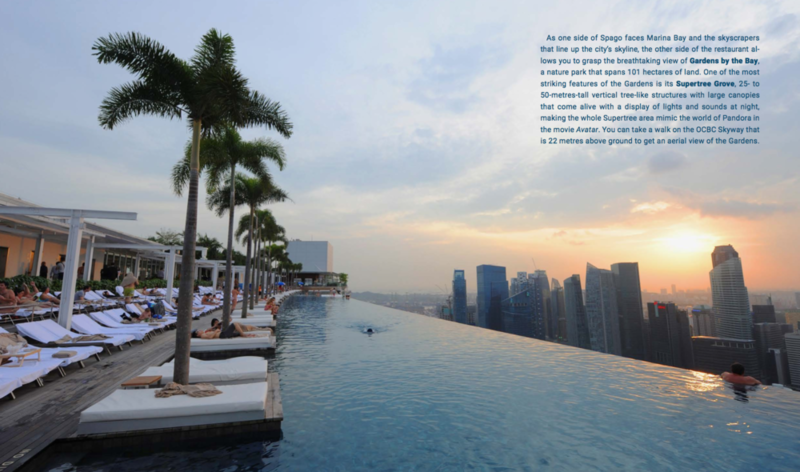 Here is what the Lion City can offer. 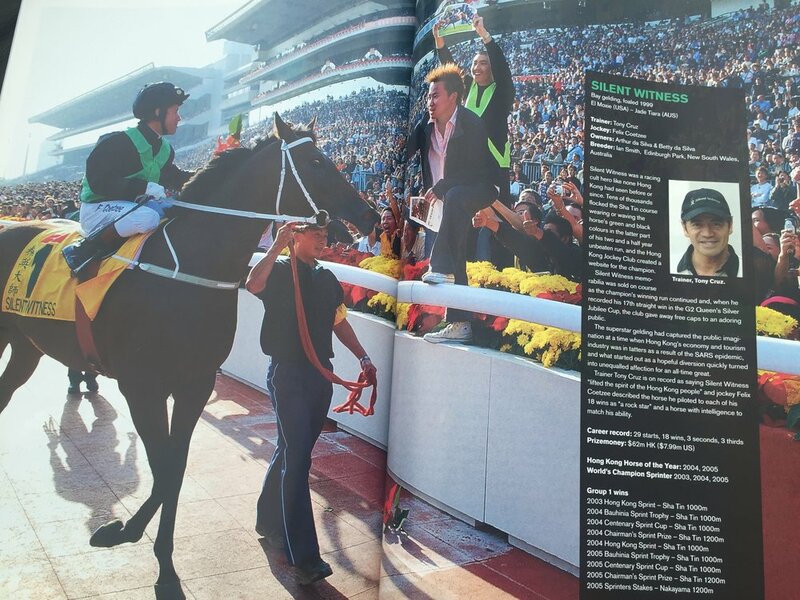 The Hong Kong Jockey Club hosted its first-ever raceday at the new Conghua Racecourse in Mainland China Saturday. 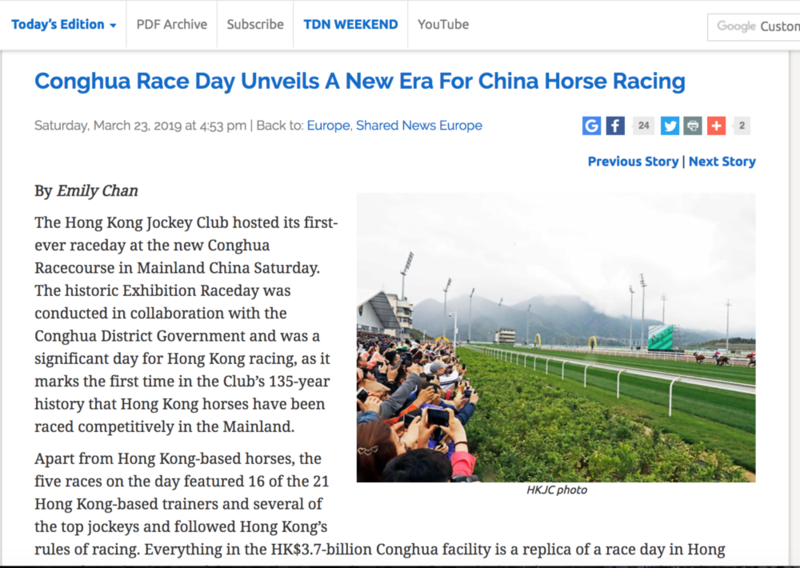 The historic Exhibition Raceday was conducted in collaboration with the Conghua District Government and was a significant day for Hong Kong racing, as it marks the first time in the Club’s 135-year history that Hong Kong horses have been raced competitively in the Mainland. 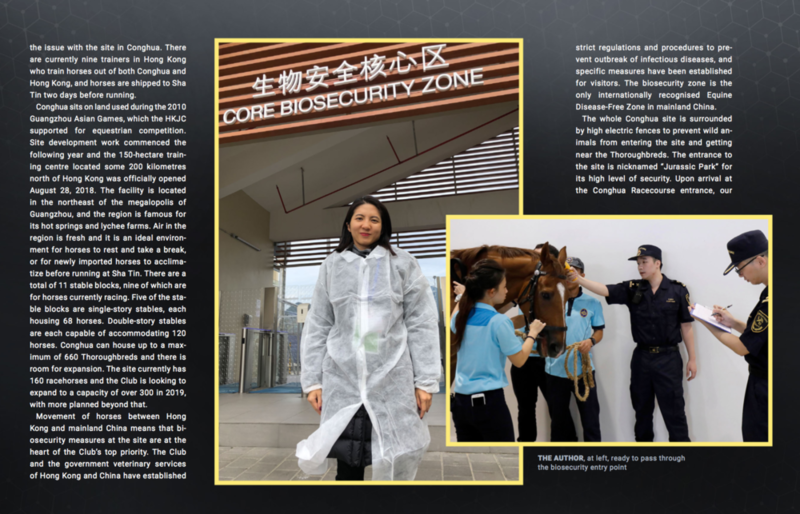 The Hong Kong Jockey Club’s recently opened training facility in mainland China displays all the aspects of an impressive top-of-the-class racecourse that has left nothing to chance. 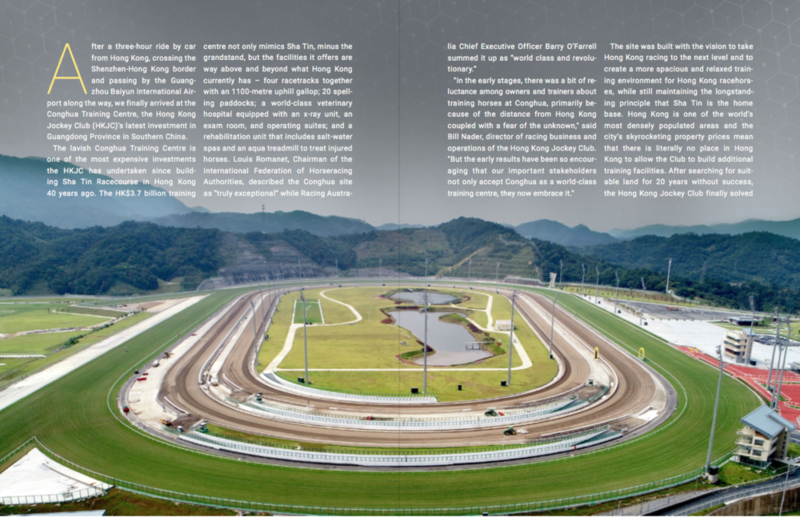 The Hong Kong Jockey Club’s new racecourse in Conghua, China offers trainers a plethora of facilities above and beyond what is available at the Club’s two Hong Kong racecourses. 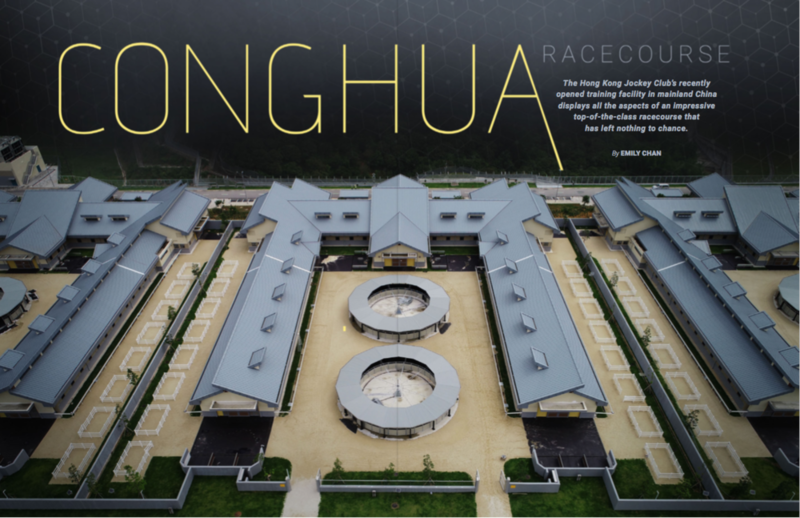 Although it has officially been in operation less than six months, the Club's investment in Conghua is already seeing positive results in Hong Kong racing. 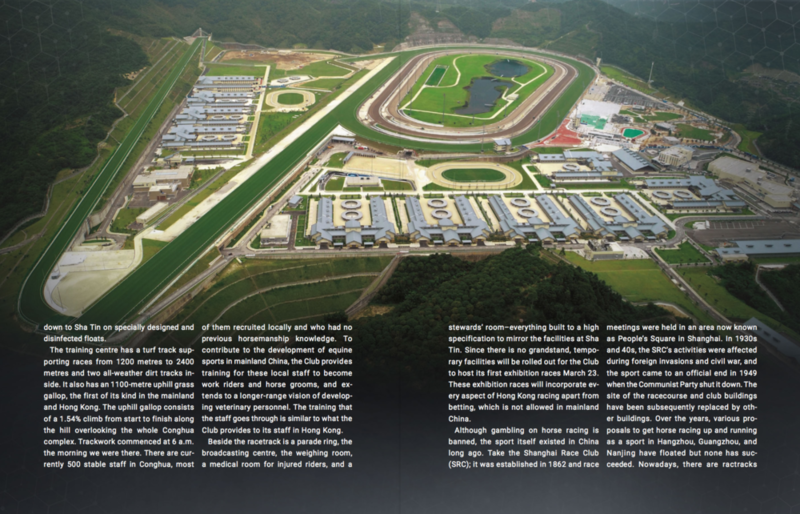 As of Dec. 12, 2018, 25 winners for the season have been trained in Conghua. 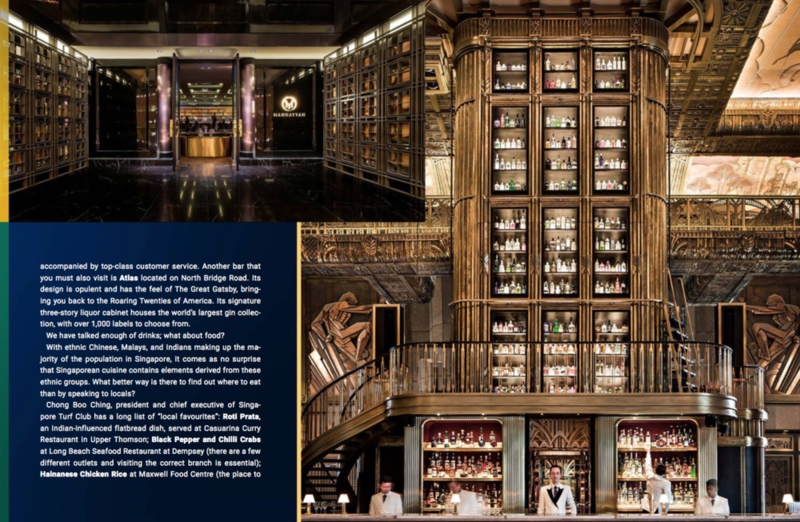 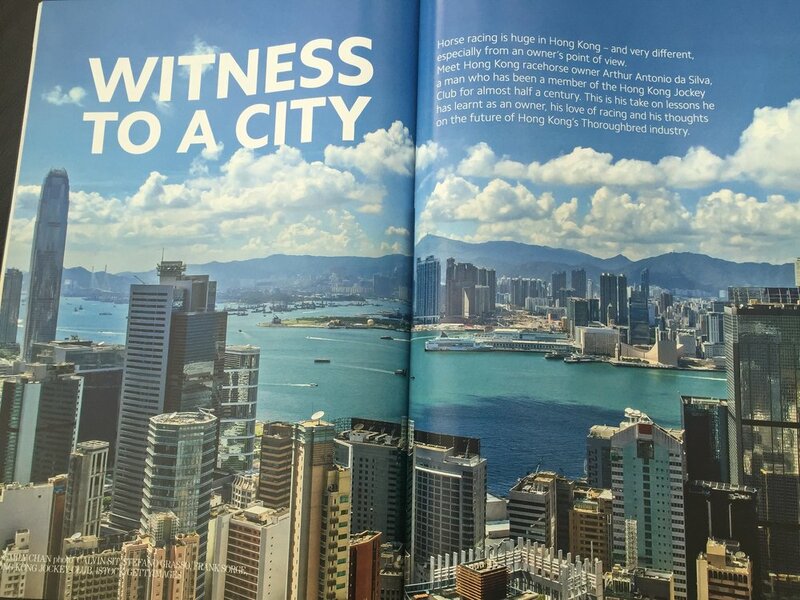 Planning a trip to the Longines Hong Kong International Races December 10? 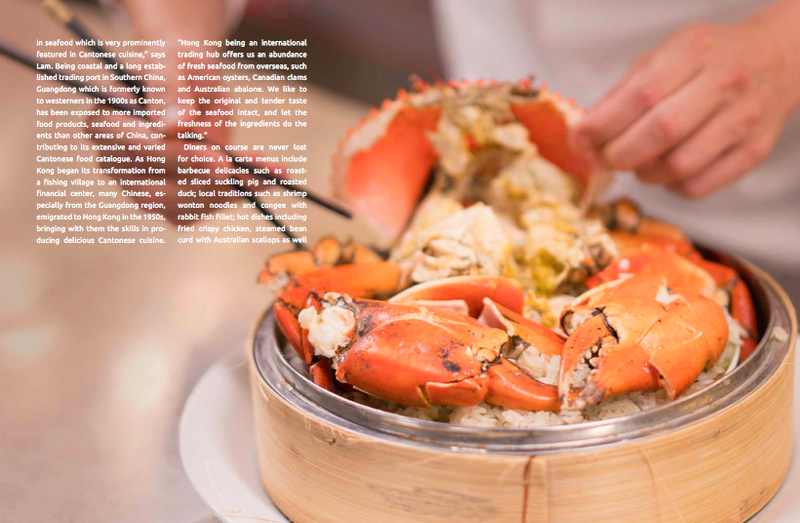 Make sure to pack an appetite. 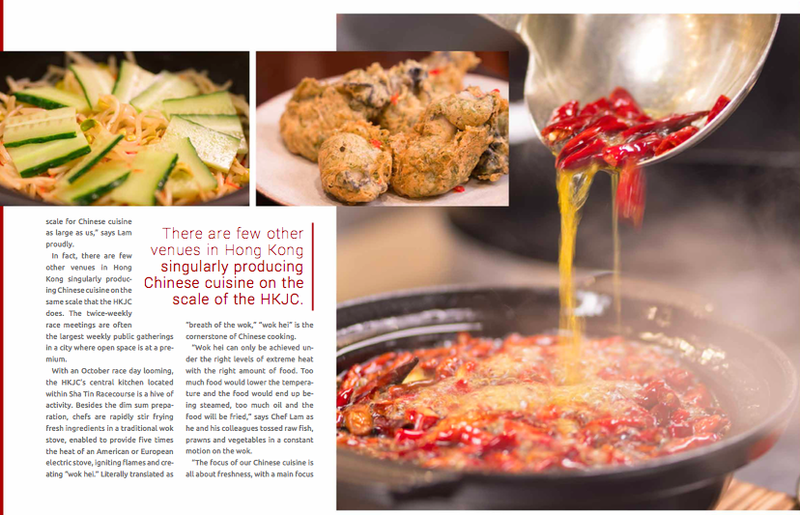 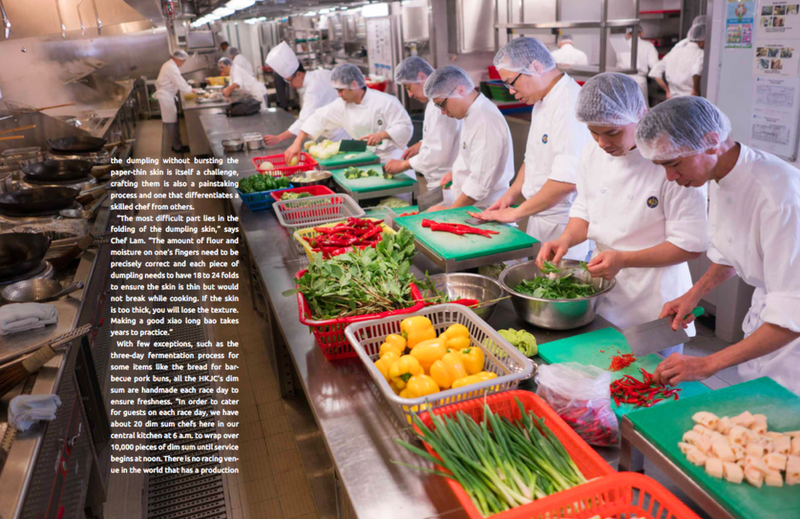 This feature article is published in the Thoroughbred Daily News (TDN) weekend lifestyle magazine, TDN Weekend. 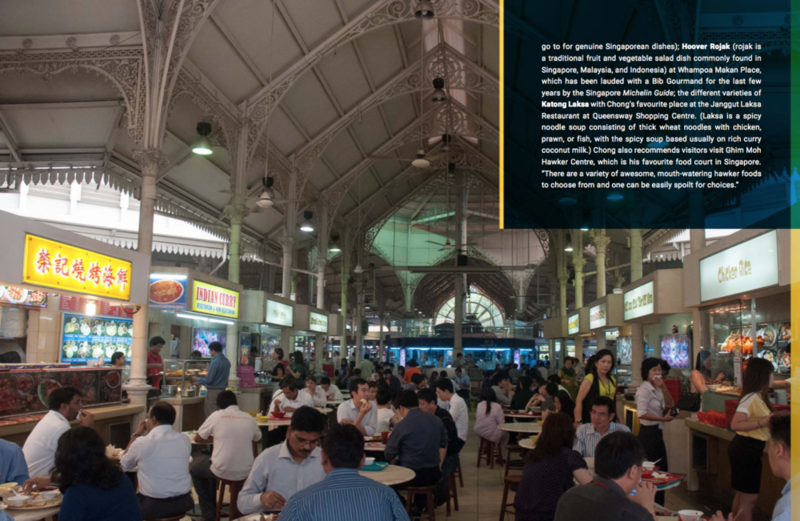 The TDN is known as the Wall Street Journal for the Thoroughbred industry worldwide. 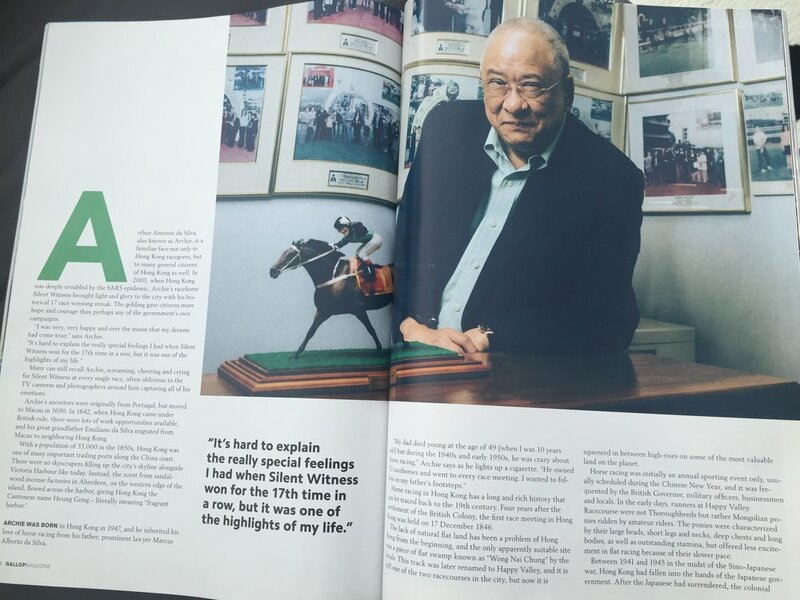 A 10-page feature on Gallop Magazine (Issue 3/ 2016) interviewing three time world champion sprinter Silent Witness (精英大師)'s owner and outline the history of Hong Kong since 1890s. 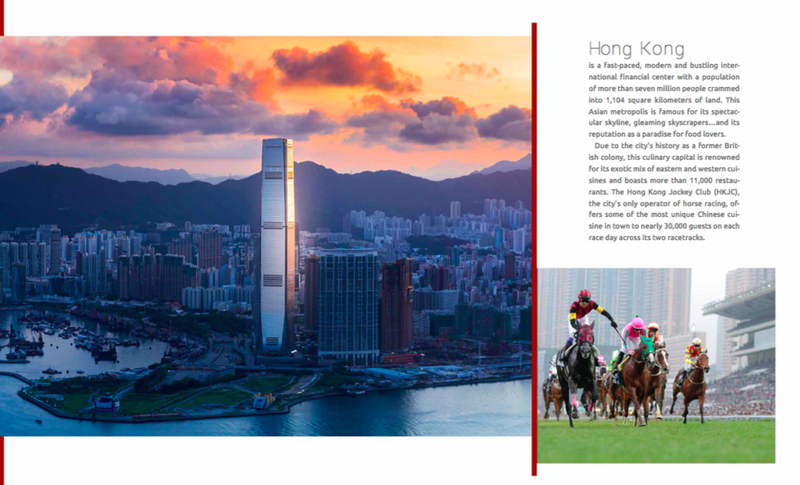 Horse racing is Hong Kong’s most popular sport and one of its residents’ biggest passions. 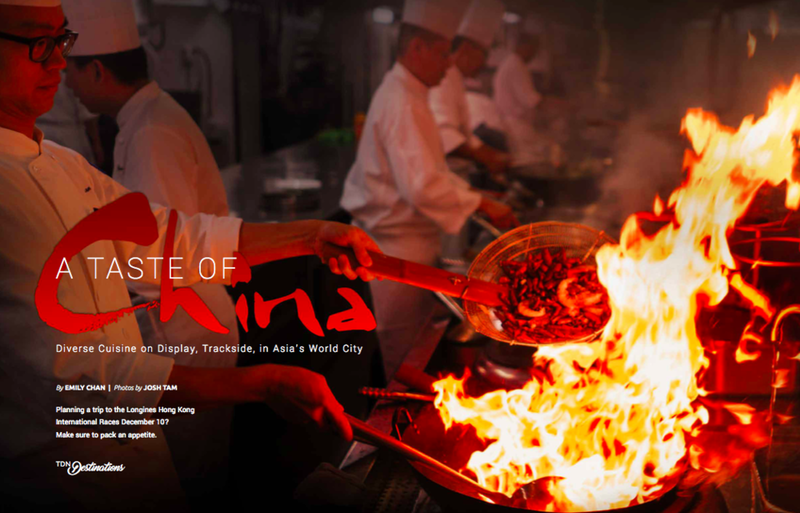 The Culture Trip explores why the sport of kings is so revered in this former British colony and how visitors and locals alike can make the most of this Hong Kong pastime.